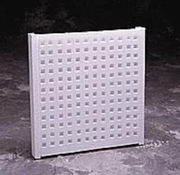 A three stage, baffle-type, styrofoam arrestor. 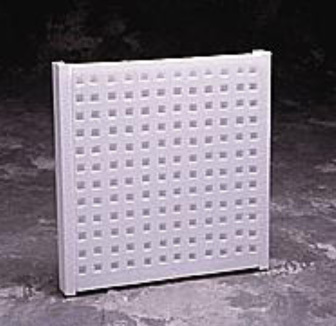 Its unique design creates less static pressure than the other leading styrofoam arrestors on the market, with a greater average efficiency. Dissolves in waste thinner.